Last month, boaters in Long Island Sound were astonished to encounter humpback whales in the wild – a rare thrill for humans indicating an increasingly healthy food web in the sensitive waters of the Sound. 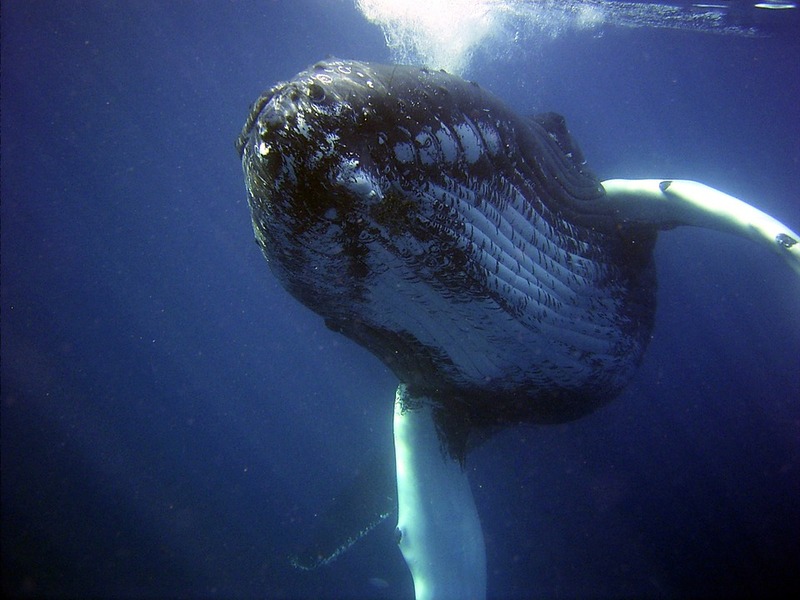 After decades of absence, whales have started returning to the Sound in recent years to feed on increasing numbers of forage fish like menhaden, which swim in schools that can number in the millions. 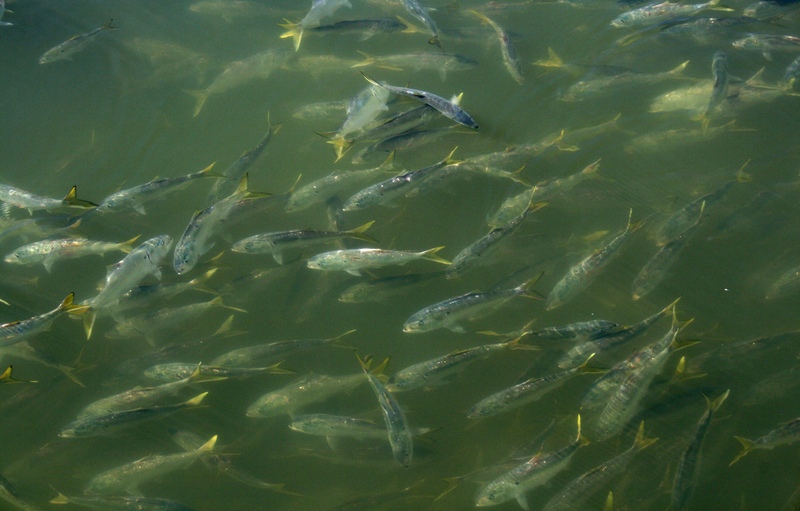 While menhaden aren’t caught for human consumption, they serve as protein-rich prey essential to the diets of larger predators and the overall health of marine food webs. On the eastern seaboard, menhaden are commercially caught and sold through the bait industry. As recently as four years ago, overfishing in the Atlantic had decreased numbers of menhaden to historically low levels, contributing to the absence of whales and other imbalances in the Sound’s sensitive marine ecosystem. Thanks in part to the collaborative advocacy efforts of Save the Sound and other coastal preservation groups, mid-Atlantic and north Atlantic fisheries councils passed a cap on commercial menhaden catch back in 2012. Additionally, Save the Sound works to restore forage fish populations through the protection of their spawning grounds. We’ve removed four dams from Connecticut rivers in the past year, restoring pathways for fish to swim upstream and reproduce in safe waters. This month we’ll remove two more dams from the Quinnipiac River, further enabling upstream migration. The fishing cap and restored access to spawning habitat has led to a significant increase in the menhaden population and, with that, a return of humpback whales and increasing numbers of fish and birds also known to feed on these essential forage fish. The preservation and protection of forage fish is an integral component of our work, and we’re thrilled to see a growing diversity of species in the Sound! If you find yourself in the presence of a humpback whale, however, be sure to take caution to ensure your own safety and the wellbeing of these majestic creatures.